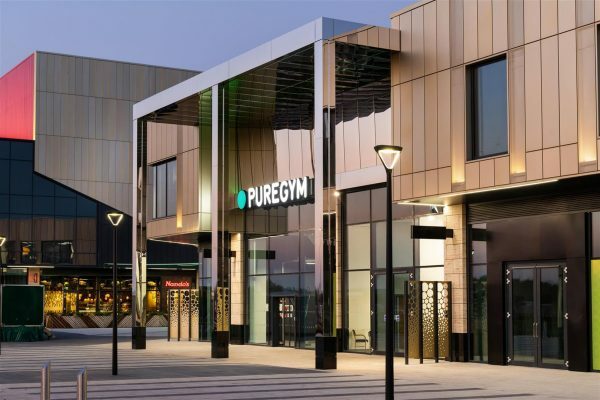 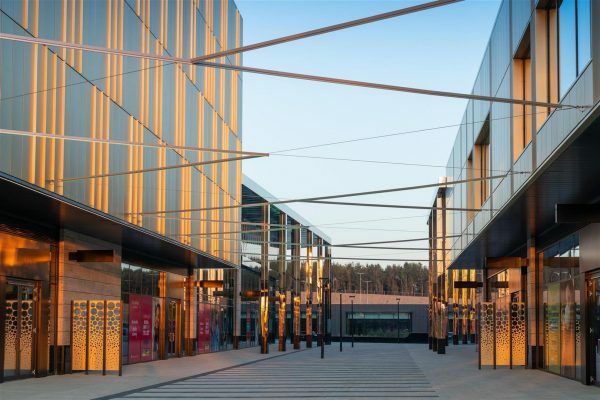 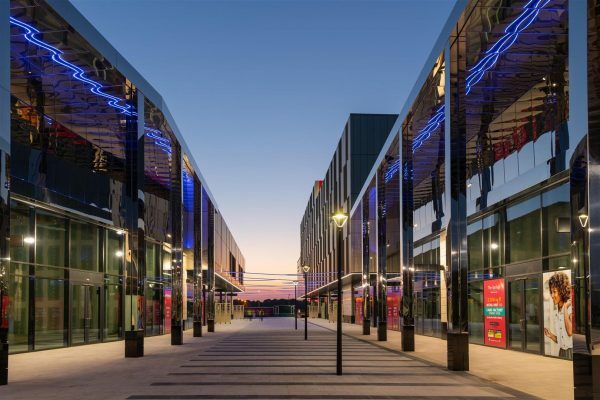 The Springs retail and leisure destination at Thorpe Park Leeds opened its doors on 11 October 2018 after an official launch hosted by Scarborough International Properties Limited (SIPL) and joint venture partner Legal & General for representatives of Leeds City Council and contract partners. 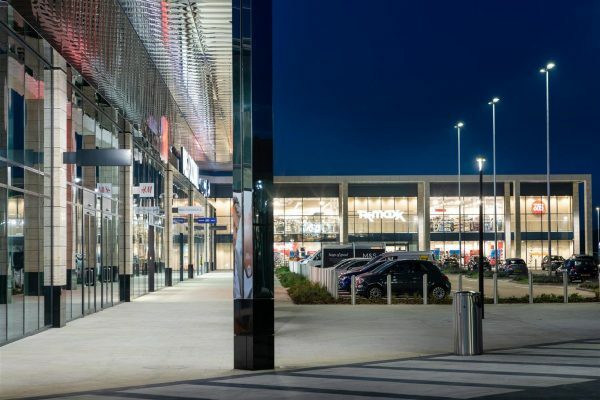 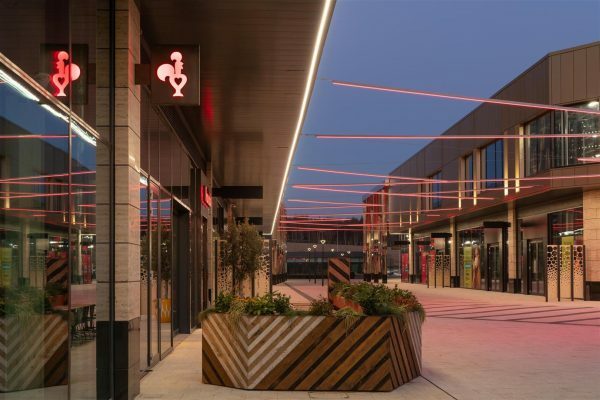 Designed by The Harris Partnership, the 350,000 sq ft retail and leisure heart of the Thorpe Park development underwent a vigorous lighting test last week ahead of the opening to ensure The Springs would be welcoming customers with in its very best light. 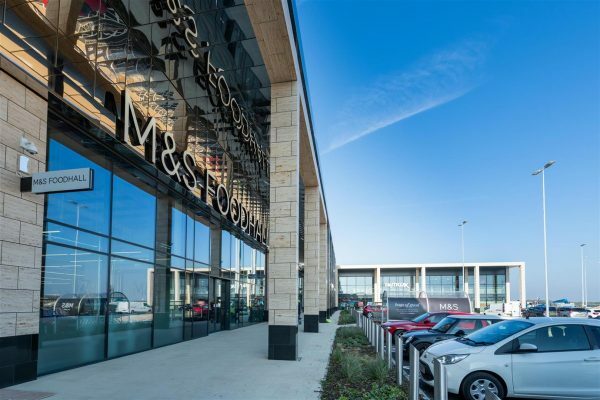 At the launch, Simon Marshall, joint chief executive of SIPL, said: “The Springs will provide a fantastic new retail and leisure offering for locals and visitors to Thorpe Park Leeds.” Tenants include Next, H&M and M&S Foodhall alongside leisure brands Nando’s, Gino D’Acampo’s My Restaurant and Pure Gym, with a ten-screen Odeon cinema due to open in spring 2019.